Why Treat Water in the City at all? Why not live with the Water Purifiers at Home? I opened the Morning Newspaper and on Page 3 read the news that Neha Malini, a famous Bollywood actor – had publicly announced that she would no longer endorse Zero Water Purifier . In an exclusive interview Neha said that she felt endorsing water purifiers for homes is not correct – safe drinking water should be supplied by the municipal corporations in the first place and there should be no need to treat water further at home. She thought that the life cycle impact of a water purifier was worrisome. The newspaper reporter ended the column saying that by turning down the offer from Zero Water Purifiers, Neha sacrificed INR 5 million per year in revenues just based on this principle! And I was impressed. Wondering what led to this transformation, I called my Professor friend on his mobile phone. He sounded busy but after some pleasantries, when I asked him about Neha Malini’s stand, he said “Oh, this was expected. It’s all due to the session I did last week with Bollywood actors – it was a discourse on products they should NOT endorse as brand ambassadors. And I gave the example of water purifiers and a dose on Life Cycle Assessment. Neha was present during the session. Even Shah Mukh, who was around, is now convinced and will stop campaigning for Safe Water Purifier LLP that he has been supporting for years. See the next Sunday edition of the newspaper for his interview expressing his views”. This was simply stunning. Now look at the energy consumption perspective. 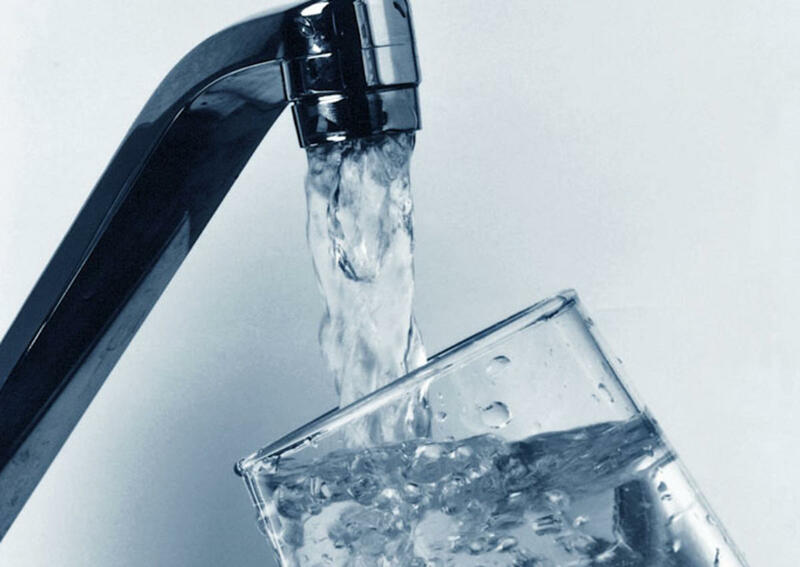 Operation of the UV chamber in the water purifier requires electrical consumption of close to 10 W. So assuming half a million water purifiers are operating at homes and offices in Greater Mumbai for 1 hour a day, a capacity of 15 MW of power generation is needed at the City’s Thermal Power Plant! This would also mean increased GHG emissions. contaminants, compliance and educational information. The reports are due to the customers by July 1st of each year. CCRs are available on the web for those interested. I knew that the water purifier industry in India was booming. This industry is expected to grow at the rate of 24% over the next 4 years touching a market of INR 60,000 million! More the cases on the supply of foul water or outbreak of water borne diseases, better is the market for this industry. A wild thought then came to my mind – can we not do away with the central water treatment systems in Indian cities? If the confidence in the water quality of our supplies is anyway low then all of us could continue to use the Zero and Safe Water purifiers. This will not unnecessarily “duplicate” the efforts and save huge amounts of materials (alum, lime, chlorine) and energy. I thought that Neha Malini and Shah Mukh should then reconsider and take up once again the endorsements of water purifiers! And the Professor should perhaps conduct another session with Bollywood but now with the new perspective. But what about the life cycle costs of the water purifiers? Unless the purifier makers become more responsible in the design or practice take-back, it may not be a good idea to promote water purifiers at home. In my earlier blog posts, I have been voicing my concerns on the relatively less emphasis given to the development of human resources in India to address the needs of evolving environmental governance. While the policies and regulations are trying to keep pace with the international practices, the implementing institutions have remained weak, university education is still not geared to the needs and the continuing education programs have been rather off the mark and off the target. Further, efforts made to address the above challenges have been either not effective or not sustained. I have been thinking of designing a program that could introduce a model to bring business, academia, investors and regulators together. The key point is continuous engagement. I therefore thought of organizing a series of seminars over a year as “touch points of knowledge and sharing of practices” in the realm of sustainability. The seminars will not be just one time or sporadic events but a “threaded” activity or a program. To connect the “dots” (i.e. the seminar events), I have proposed an e-platform that would wire the seminar participants. 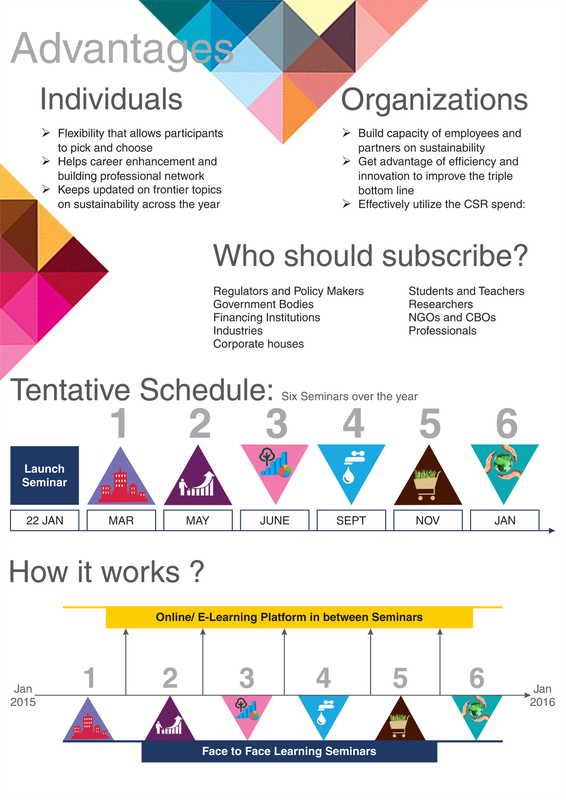 This e-platform that will operate on 24×7 basis, will give opportunities for extended discussions outside the seminar rooms, especially take Q&As, networking and accessing of resources that would be continuously updated. All this should lead “connections” in between the events for building a community of sustainability practioners in the country. I chose sustainability as the canvas as the theme is very relevant and it encompasses several frontier areas of concern and provide a better insight to address problems and opportunities in an holistic manner. For the business for instance, iinterest in Sustainability is growing due to potential savings, management of risks and for building a brand. See schematic below that conveys the Kaleidoscope structure. The Kaleidoscope will be offered on the basis of a subscription model. One can subscribe to all 6 and earn a certificate or attend only some. The subscription will be transferable i.e. two participants can share and attend 3 seminars each. An organization may buy 50 subscriptions over a year for 20 staff members. I am proposing various flexible models on this basis. Those who are not residents of Mumbai or don’t want to commute can subscribe only the e-platform. 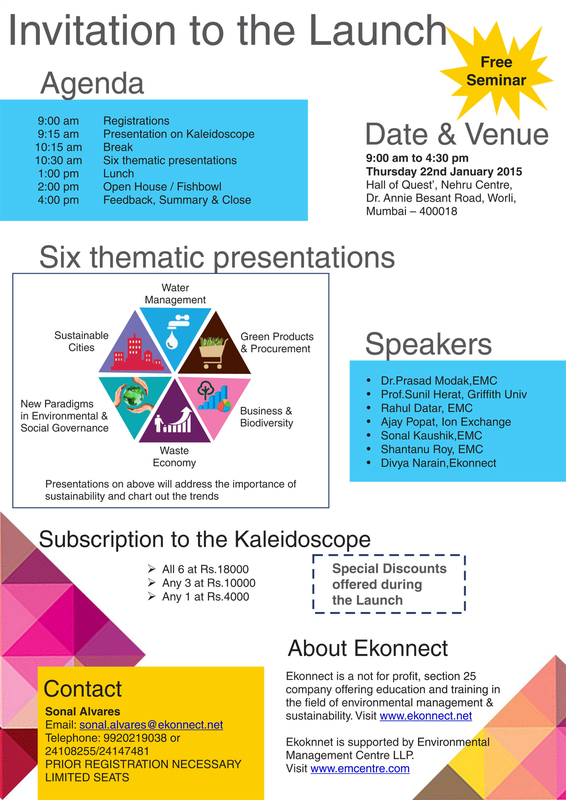 To explain and experience the kaleidoscope, we are holding a Launch Seminar on January 22 in Mumbai at Hall of Quest’, Nehru Centre, Dr. Annie Besant Road, Worli, Mumbai. There are no registration fees for this Launch event. The seats are however limited. 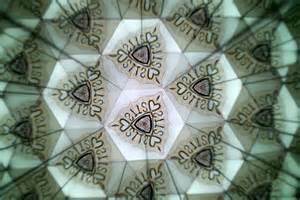 The idea is to show case the kaleidoscope model. For the launch, topics below will be presented by my friends and colleagues. These topics will address some of the frontier areas that are generally not covered in conferences, university courses and continuing education programs. The idea is to fill the gap. I would like you to invite you attend the Launch, contribute and provide a feedback. We will be announcing special offers for the Kaleidoscope subscriptions during the launch. You may like to take advantage of the same. Join as a resource person to deliver talks. Please send me your profile and interest if we have not met before. Come on the e-platform as a mentor. Spend around 2 hours a week over the year as a volunteer. 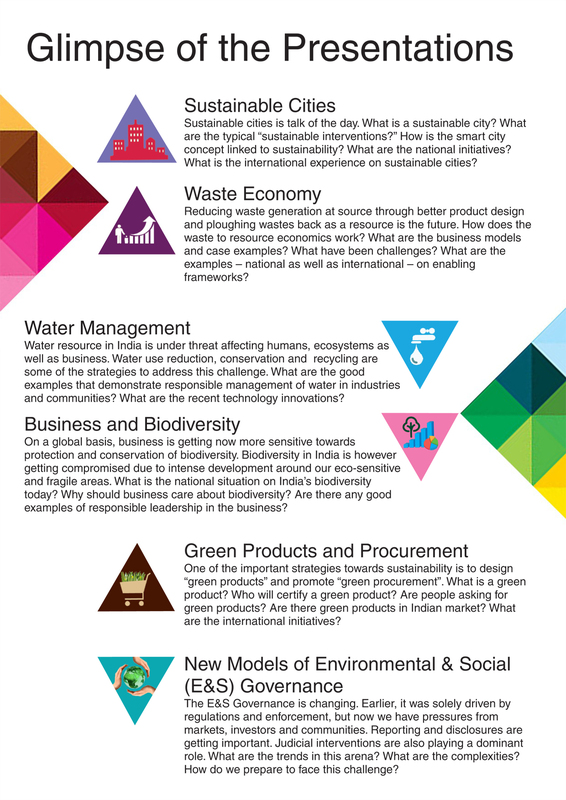 Partner with us to introduce the Sustainability kaleidoscope in other cities. We are working on a business model that will franchise the concept across cities supported by a common global e-platform. Write to me if you are interested. I look forward to your positive response, participation and support. I met my Professor friend at the EXIT of an international exhibition on air quality monitoring instruments in Mumbai. This exhibition had stalls of some of the leading suppliers of automated air quality monitoring instrument suppliers from all over the world. It was a great display of sophisticated instruments across some 50 stalls with seminars concurrently held. There must be at least 1000 footfalls a day. Most visitors were industries who were forced to install automatic air quality monitoring stations by the Government. I asked the Professor how was the experience. He seemed quite happy but not very excited. “It’s a good expo but I have some other views”. He said with a pause. “We need to chat one of these days”. I knew that given my friends hectic work schedule, this chat was never going to happen. Chatting with the Professor had always been interesting and stimulating. So I suggested that we sit at one of the restaurants outside the EXIT gate for some coffee. “They have a varandah behind and they let you smoke there” I told him as additional information – as if it mattered. We picked up a table with a round top and cane chairs and ordered for Ethiopian coffee that was served in large cups with some bitter cookies. When the waiter brought an ashtray for the Professor, the “stage was all set” for our conversations. He took a deep puff from his cigar and said “Monitoring with sophisticated instruments is fine. We do need to have good quality, high frequency air quality data on key parameters but what I don’t like is the absence of the involvement of people. We need to involve people in environmental monitoring if we want to see action. Most of the times, monitoring remains a “bilateral” activity between the “polluter” and the ‘regulator”. 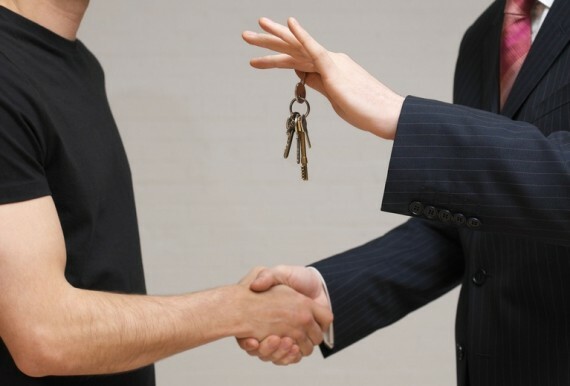 People or the key stakeholders come to know the outcomes of this bilateral transaction only when there are serious violations leading to punitive actions or have legal consequences. The Professor smiled. “You cannot ask the US President however to visit all polluted cities in India just to raise awareness of the Indian citizens – and his travel will cost more than Ministry of Environment’s budget. We have to find ways ourselves”. He rested his cigar on the ash tray. Many years ago, in Mumbai, at Shivaji-Park I did an experiment on how to involve citizens in air quality monitoring. Here some 200 odd citizens participated. We don’t need to make use of sophisticated instruments many times. Even basics like dust jar work. So I used dust jars that were sponsored for me by one of the major polluting industry of Mumbai. (They wanted to feel “good”). A call was given through newspaper (that was kind enough to publicize at no cost) asking interested citizens to assemble at the Shivaji-Park Gymkhana if they were interested to know about the air quality in Mumbai. On a Sunday morning, some 200 citizens from different corners of Mumbai walked in. They represented all ages, gender and professions. I gave a 10 minute presentation on the basics of air pollution in cities and then spoke about the dust jar. Idea was to give every attendee a dust jar that they would place in the balcony or terrace with as much free air flow possible. The jar was to be kept for one week and all were expected to meet again at the Gymkhana, get the dust jar weighed and compare the results. Some of the students then showed the participants how the dust jar works. Names and addresses of the citizens were recorded (and later mapped). I think the idea of comparing dust fall levels really motivated the citizens to come back on next Sunday. My students did some random visits to some 20 houses across the city to check if the dust jar was placed alright – and this also helped in some sort of a reminder. On the next Sunday we got more than 200 citizens as they brought along their neighbours and friends. All were curious. We weighed each dust jar and couple of my students did a quick mapping of the dust levels on the map of Mumbai to project on a screen. I had organized for the display of lungs of industrial workers that were preserved in jars with formalin. This was courtesy KEM hospitals Air Pollution & Heath Unit. These jars showed how much of particle lodging had happened in the lungs of the industrial workers due to exposure to dust in the work space. While my students were doing dust fall mapping, the citizens crowded around the tables to see the “display of consequences”. This was certainly scary. I could hear first the whispers and later voices that were raised. When Mumbai’s dust fall level map was projected, it led to an intense debate. Why are the dust fall levels high here and why here so low? What dust fall levels are permissible? And what can we do about it? One participant said that particle size should also matter and not just the weight. Another one said that local release of dust e.g. due to construction activities will make the difference. All were excited for more knowledge and came up with suggestions for city-wide as well as local actions. They wanted me to repeat this exercise at the terraces of schools and involve school children and teachers. Wow – I exclaimed. “That’s real participatory air pollution monitoring. Much better than just making use of automated instruments. Your experiment is unique as it builds citizen awareness, imparts education. 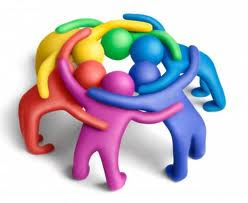 Importantly it promotes ownership, opens collaborations and leads to collective actions. So did you repeat the “experiment” I asked. The Professor extinguished his cigar and I asked for the bill. I did this experiment in 1985 in Mumbai. Always wanted to repeat, escalate and replicate but couldn’t do so for various reasons. Would love to action again. May be through Ekonnect. If anyone is interested to emulate this experiment, do let me know. I will be most happy to guide/help. The dust jars were used heavily in China in1990s for ambient air quality monitoring. There have been interesting Chinese publications on the dust fall technique and results. Of course the method has its own limitations. There are however several extensions possible. Even more recently, dust jars are used. See “Evaluation of Dust fall in the Air of Yazd” by K. Naddafi, R. Nabizadeh, Z. Soltanianzadeh, M. H. Ehrampoosh in Iran (http://diglib.tums.ac.ir/pub/magmng/pdf/3344.pdf). Putting science to society is the key. A lot happens when done well. 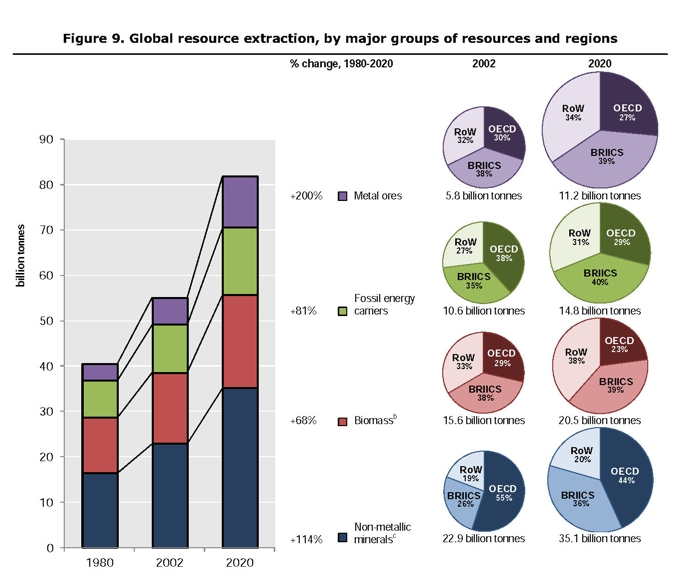 Resource extraction across the world is getting more and more intensive. Material flows (both of virgin and used materials) are getting skewed. resources at the same time as it is followed in a circular economy. One of the most effective UPSTREAM strategies to address this increasing threat to resources is to REDUCE consumption and redesign the products we make and the services we offer. extremely difficult to expect this change will ever happen! If you say no to a product because you feel there is no need, someone will simply dump the product on you (as a free trial or as a friendly gift) to trap you or enslave you!! The second UPSTREAM strategy of REDESIGN requires innovation, risk appetite and top management commitment – and this cannot be achieved overnight. recyclability (and improve safety during recycling) and make remanufacturing possible with most of the components getting reused. sunrise in the global waste management industry. This industry is thriving on the DOWNSTREAM strategies of waste RECYCLING & REUSE – extracting metals, biosolids, Refuse or Solid Derived Fuels, bio-gas, syngas, heat, electricity, engineered materials etc. from and reversing material flows and thereby reducing the consumption of virgin resources. The waste industry today supports significant employment – both in formal and informal sectors. Millions of poor people in the world’s largest cities earn their livelihood because waste is around. Waste wherein waste supply guarantee is an essential precondition. ‘Don’t you ever REDUCE waste’, the PPP partner warns. I like the picture below that shows priority among REDUCE, REUSE and RECYCLE. 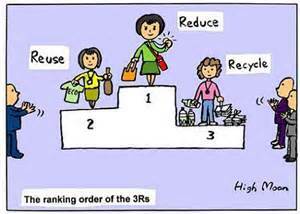 So REDUCE should always be the first priority, followed by REUSE and RECYCLING. processing specialists have a greater interest. hazardous substances but also increase potential REUSE and provide more opportunities for RECYCLING. A systems thinking is necessary. And we need examples that show possibilities and benefits of such integration. I would love to conduct workshops to bring these stakeholders together and explore how to resolve the apparent conflicts between UPSTREAM and DOWNSTREAM. These workshops will perhaps help in better communication between the stakeholders and lead to more partnerships and motivational examples to share. 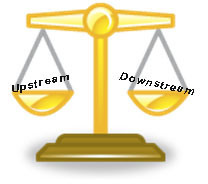 Let UPSTREAM meet DOWNSTREAM. The new concept of ‘utmost good faith’ has been proposed through a new legislation, Environmental Laws (Management) Act (ELMA). ELMA would oblige an applicant to disclose everything about a proposed project. The disclosure will need to include a project’s potential to pollute and its proposed solution – in short, everything that is relevant for making a decision on granting or refusing the environmental clearance applied for. The project proponent, and the experts who support the case, will be required by this law to certify that ‘the facts stated are true and that no information that would be relevant to the clearance has been concealed or suppressed’. If at any time after the application is received – even after the project has been implemented and is in operation – it is discovered that the proponent had, in fact, concealed some vital information or had given wrong information or that the certificates issued by the experts suffer from similar defects, then severe consequences will follow under ELMA. They include heavy fine, penalties including imprisonment and revocation of the clearance, – and in serious cases arrest of the polluter. The court room was packed. The judge called the court to order. The case involved breach of Utmost Good Faith by the Agyani Group. Newly-enacted ELMA was triggered. An environmental NGO called Facts and only Truth (FoT) had filed the petition. Agyani’s thermal power plant was discharging hot water into the sea. This had led to migration of the fish that the local fishermen were dependent upon. FoT found that at a distance of 12 km to the south (where the currents were heading) breeding of turtles was also affected. These turtles were a rare species. Agyani had underplayed information on the impact of thermal discharge and indicated the impact to be minor and adverse but reversible. The EIA report was then prepared by my Professor friend. Data from FoT (supported by direct measurements as well as satellite data) showed that Agyani’s discharge was carrying temperatures around 4 0C more than the mean sea temperature with its present 25% of operations. The EIA report had stated that the temperature of the discharge will not cross 70C per requirement of the Ministry. FoT argued that when 100% of the plant will be operational, the temperature of the discharge will certainly be more than the 70C threshold. The EIA report should be have addressed such possibilities clearly and come up with a robust environmental management plan. Information on the turtle breeding ground was also suppressed with no consideration given to the thermal discharge. 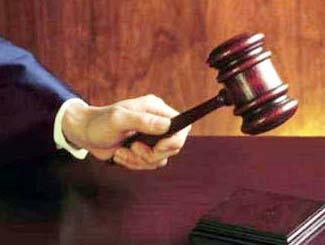 The charge was that of nondisclosure. The FoT had demanded that the environmental clearance to the Power Plant must be revoked, corrective action be taken or the plant be shut down. In response to the petition, my Professor friend rose from his Chair. He said ‘Non-disclosure can be classified into three types – Innocent, Negligent and Deliberate. The case of Agyani (not because the name suggests so) was that of ‘innocent non-disclosure’ and hence they should not be punished harshly under ELMA. Professor then submitted to the Court statistical data on the fish population over past 10 years that indeed showed fall in population prior to Agyani’ s discharge. The computations were done using Mann-Kendall (M-K) test using MATLAB. He also spoke about literature demonstrating thermal resistance of the coastal fish and that the 70C elevation was of oncern only if temperature was high continuously for over 30 days. conclusions can be drawn.” He said flashing some of the recent articles from the Journal of Marine Ecosystems. I took a taxi home with Ultimate Good Faith in my Professor friend. Making use of the concept of Ultimate Good Faith for ‘speedy Environmental Clearance’ is a recommendation that we should actively debate. To me, it violates the precautionary principle, simply passes the buck and questions the very sustainability of development. Its application will do more harm to our environment, resource security and the economy – than otherwise! Facts in the environmental domain are difficult to establish and will always remain a challenge.